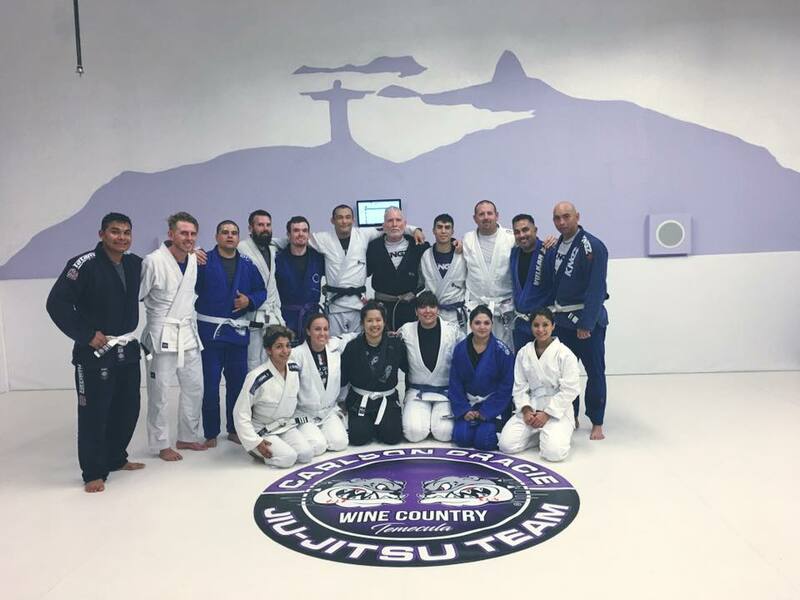 The BJJ program offers classes for beginners through advanced students. Beginner classes teach the basics of Brazilian Jiu Jitsu. You will start out with fundamental defense, escape, and submission techniques from varying positions along with counters to each of the techniques. Intermediate and advance classes build upon the beginner curriculum teaching you how to transition and move smoothly to flow from one position to another to obtain “dominant” control of your opponent and apply a submission technique. Advance techniques like “sweeps” and “take-downs” are practiced along with the counters. We also encourage our students to compete in local BJJ Tournaments if they are interested. The kid’s class covers the beginner adult class curriculum in a more fun and kid friendly environment with a focus on defense and position. Your children will learn how to work together as a team, while developing themselves as individuals. They will build on their self-esteem and self-discipline while learning to respect themselves and others. We will also encourage your children to compete in local BJJ tournaments. First my brother joined, then my husband, my two boys, me, my sister and now my nephew. We are all in classes at different days and times and we all love it. 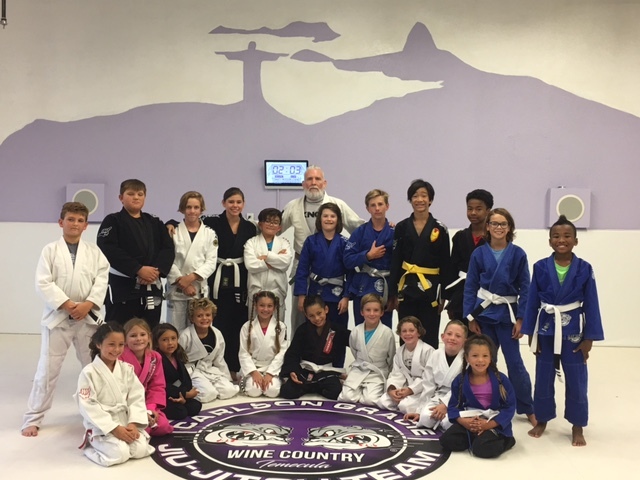 We are so happy with our past 14 months at Carlson Gracie Wine Country! Coach Gene and Grace are wonderful people.